Try out these tips to stretch your car’s fuel a little bit farther. Do you feel like you are spending too much money on gas? While higher gas prices might be a contributing factor, your driving behaviors might also be causing you to use more gas than you need to. Luckily, there are steps that you can take to cut down on your car’s fuel consumption. Here’s what you can do to make your gas go further. heavy traffic can end up saving you more gas in the long run. Not only are under-inflated tires dangerous, but they can also require your car’s engine to work harder and burn more fuel. This is why it’s so important to carefully monitor your car’s tire pressure and keep your tires inflated to a proper level. By monitoring your tire pressure, you can improve your car’s fuel efficiency by about 3%. While you should avoid speeding for safety reasons, you should also avoid this bad habit if you want to drive more fuel efficiently. When you maintain a constant speed, you avoid making unnecessary gear changes that burn excess fuel. So, not only is it safer to abide by the speed limit, but it could also save you money on gas as well. 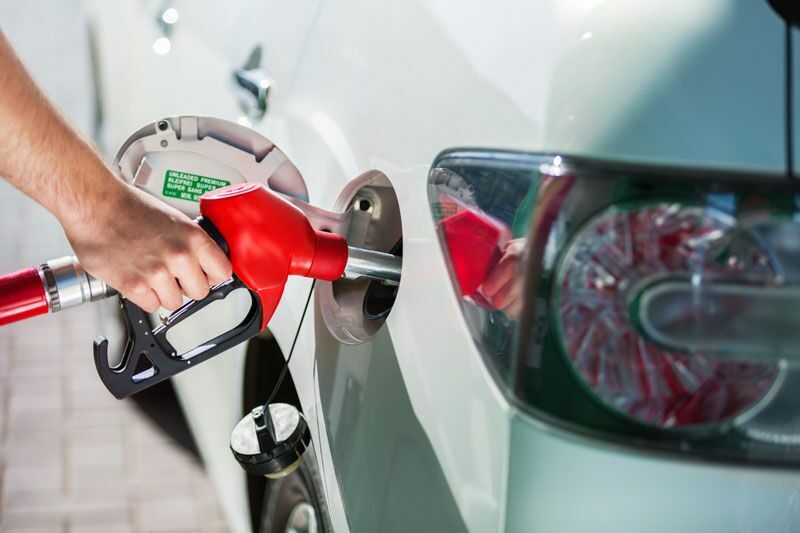 Try out these suggestions to help you drive more fuel efficiently. Want another way to save money? Then make sure you have the right auto insurance to fit your needs and your budget. To find the right policies to meet your needs, contact the experts at The Schwab Agency in Colleyville, Texas. We are ready to get you the coverage that you need today.